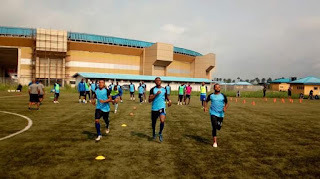 Home / CAF / WARM UP PICTURES: ENYIMBA TOUCHED DOWN IN IVORY COAST FOR A CAF CONFEDERATION CUP GAME. 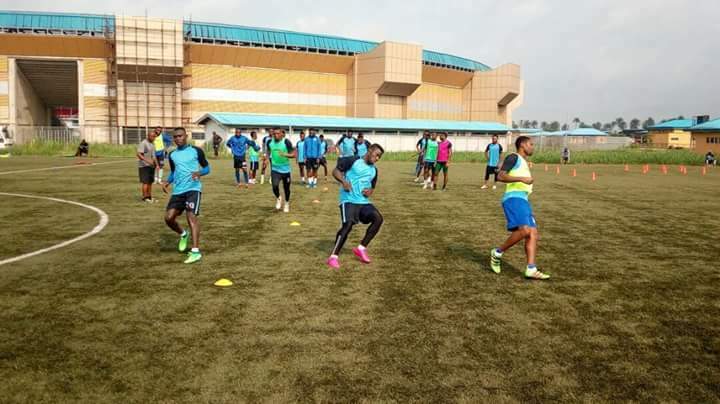 WARM UP PICTURES: ENYIMBA TOUCHED DOWN IN IVORY COAST FOR A CAF CONFEDERATION CUP GAME. 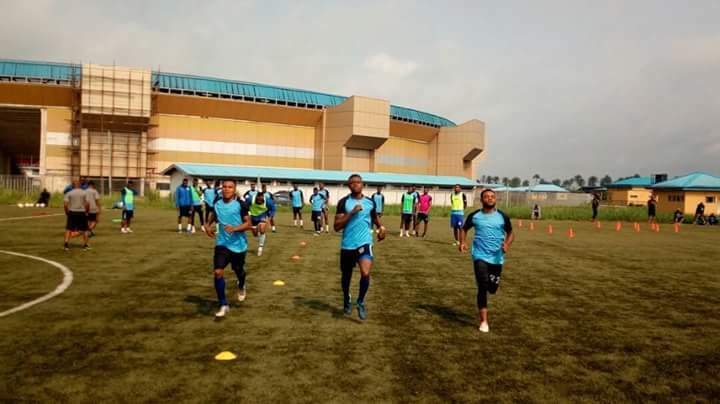 CAF Confederation Cup games return to Ivory Coast when Williamsville AC of Ivory Coast host the People's Elephant of Aba (Enyimba) on the 28th of July. 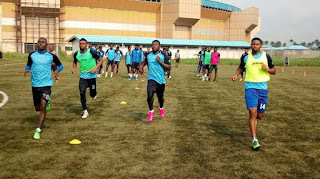 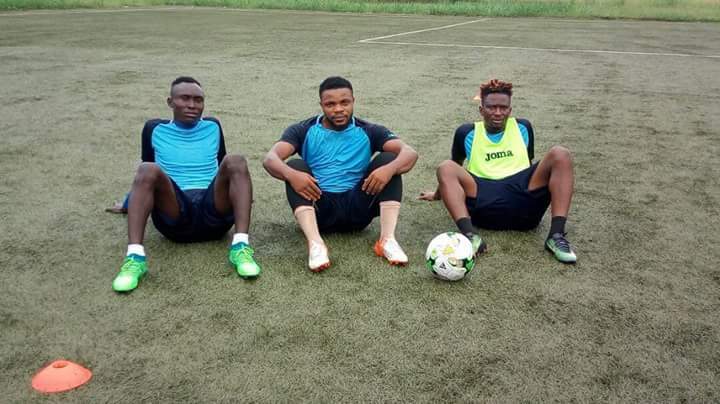 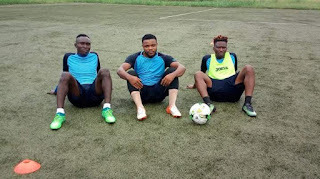 Enyimba will playing without their handler Paul Aigbogun who recently resigned his appointment to focus on the Flying Eagles of Nigeria.